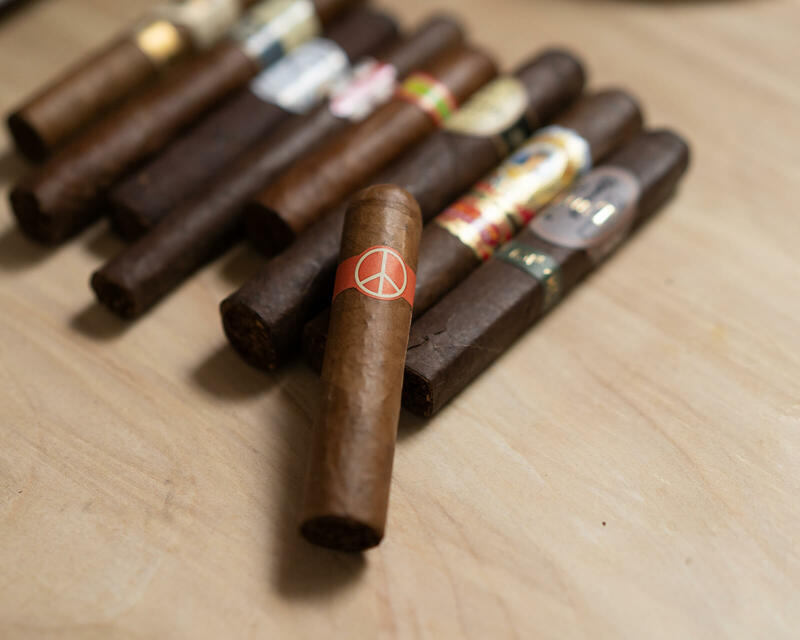 Illusione is a cigar brand that stands out as a frontrunner in the high end boutique cigar market. The brand produces some of my earliest boutique favorites, including Rothchildes, Epernay Serie 2009, Ultra, and the 88. Illusione cigars have also won more than their share of awards, including five Top 10 placements in Cigar Aficionado’s Top 25. So it was with some interest that I picked up a few Illusione OneOffs after hearing about the cigar being re-introduced at IPCPR 2018. Now, let’s get to the review of the Illusione OneOff Cartuchos. 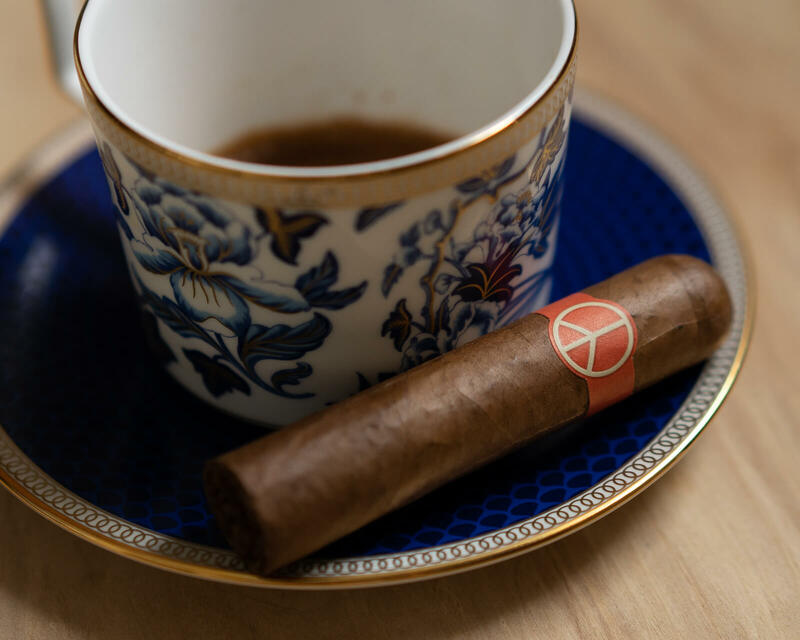 For those readers unfamiliar with the company, I highly recommend learning more about the brand in an excellent Cigar Aficionado article titled Master of Illusione which takes a look at brand owner Dion Giolito and the company’s fascinating journey. OneOff is a cool cigar. It’s got a minimalist, trend-bucking band, which is no surprise given the company’s penchant for wacky branding. More importantly, the outer habano wrapper of the OneOff is a milk chocolate brown, with minimal veins. The cigar is packed firmly. The draw is about a 7/10 in terms of amount of restrictiveness (i.e. just right), and the cold draw is very flavorful, with sweet graham cracker, wood, and a lingering spice that hits the tongue and lips. OneOff opens with nicely balanced smoke. The profile leans creamy, with cinnamon, milk and dark chocolate (unusual to have both), warm bread, and some light minerals . Smoke production is great. There are times in the first third where some bitterness overpowers the other elements, but it’s still very enjoyable. A half inch in, pepper is evident in the retrohale, with nuts and freshly baked bread in the aroma. Quite nice. At this point the cigar is medium to full bodied but very balanced. 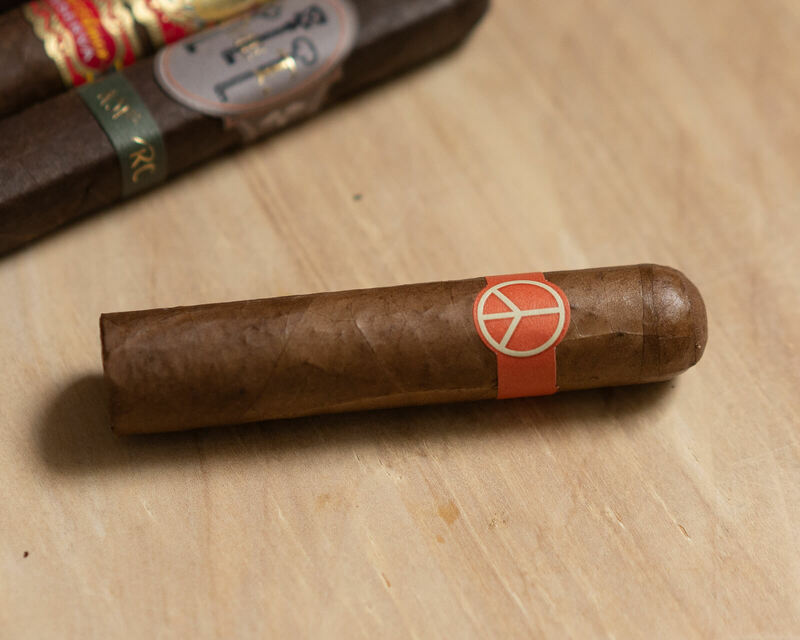 The cigar performs mostly the same as it burns into the second third, though a fleeting black pepper note pops in here and there and adding a nice bit of complexity on the palate. The burn remains straight and smoke production excellent. Unfortunately, it’s right at halfway where this cigar really begins to flounder. It seems like over the course of just a few puffs the complexity dials down and the palate is dominated by wet wood and molasses. It lacks the complexity and balance of the first half, and is sadly a bit bland. In the final third, it’s mostly the same, though some pepperiness finds its way back into the profile. But by then it’s too late: the smoke is already heating up and I put the cigar down with about half an inch left. The first 25 minutes of the Illusione OneOff Cartuchos was what I expect from Illusione: lots of flavor, great balance, and solid construction. But then the cigar fell short in a big way, with flavors becoming both undeniably bland and simultaneously overpowered by wet woods, molasses, and pepper. I’m going to chalk this one up to the size not being right – it is after all an extremely short vitola. I’d recommend sticking with a longer format like the robusto or corona size. I am happy to see the new version of OneOff getting attention — and I am a fan of your thoughtful reviews. However, I would like to share the reaction of my good friend Andrea Molinari ( founder & creator of OneOff ) after seeing your recent post. He still doesn’t understand how anyone who wanted to revive the brand wouldn’t come to him — since both the spirit and the knowledge reside with him ( in his mind and heart, to use his words ) ; I too, felt strongly when you described the band as “minimalist and trend-bucking” and ascribe that to being part of the Illusione portfolio and company style…except that in this case, Dion ( or anyone else at Illusione or the factories he uses ) had nothing to do with creating the band, or box art, since they are faithful copies of the originals. At the time ( 2001 ) those qualities were just one of many trend-setting aspects OneOff brought to market. I’d be happy to tell you more, and share my own history with the brand, the next time I’m in NYC. Until then keep up the good work ! Thanks so much for commenting and for the backstory! It seems I was indeed wrong on the branding side – please pass along my apologies to Andrea. Seems like he was a trend-setter among trend-setters! I would have loved to have tried the original blend! But still, like you, happy to see the legacy continued in some form.